web products through front-line research and development. innovations provide creative solutions for personal and industry needs. 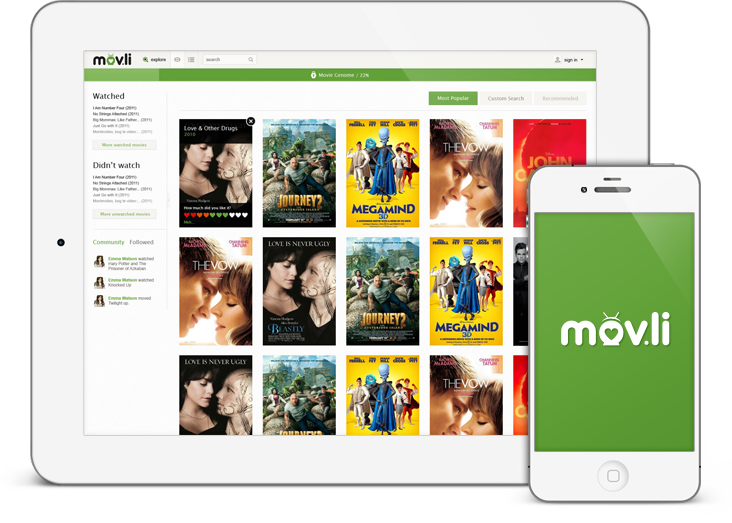 Movli learns your taste in movies and gives personalized movie recommendations based on your unique movie genome. It's the smart way to see movies. 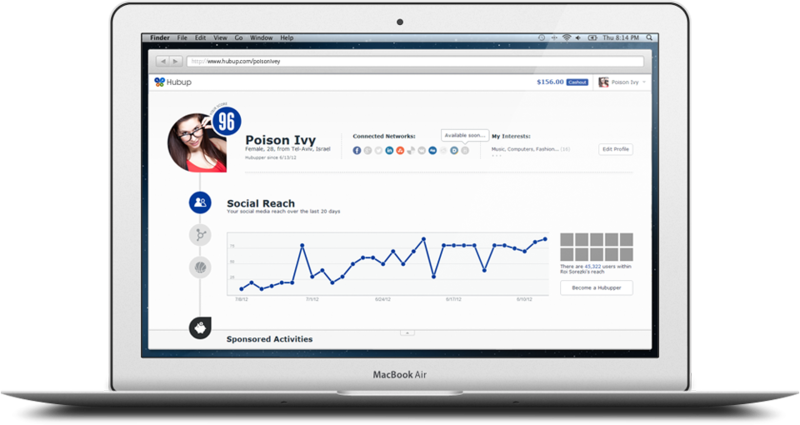 Increase your social media presence safely and easily. improve SERP rankings and increase brand awareness.